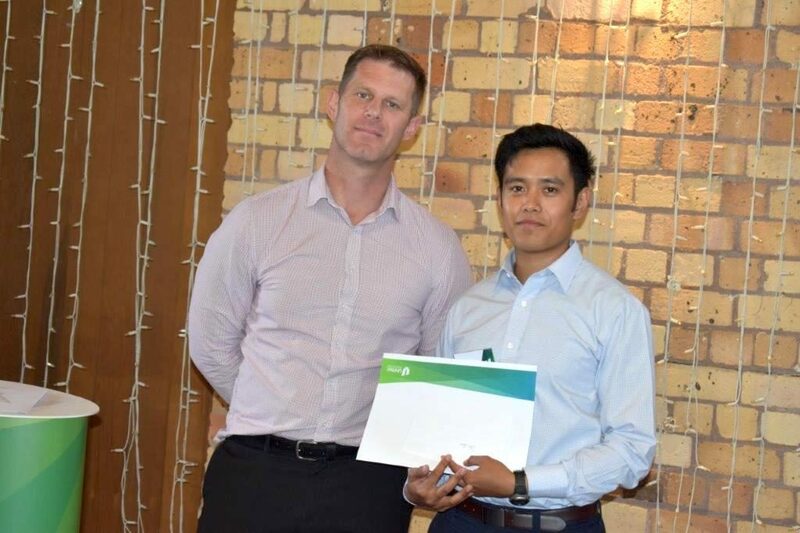 Chester sponsors two annual awards for the Unitec Institute of TechnologyBEngTech(Civil) programme – an Environmental Award, and a Professional Engineering Development award. Here is Chester Senior Civil Engineer, Aidan Cooper, with last year’s Environmental Award winner, John Duran. We look forward to recognising promising young engineers in this year’s awards, as we continue to invest in the future of engineering in New Zealand. Chester has a large number of staff that have attended Unitec university. If you would like to join our company, make sure to follow our careers page and Facebook page where we announce job openings as they come up.